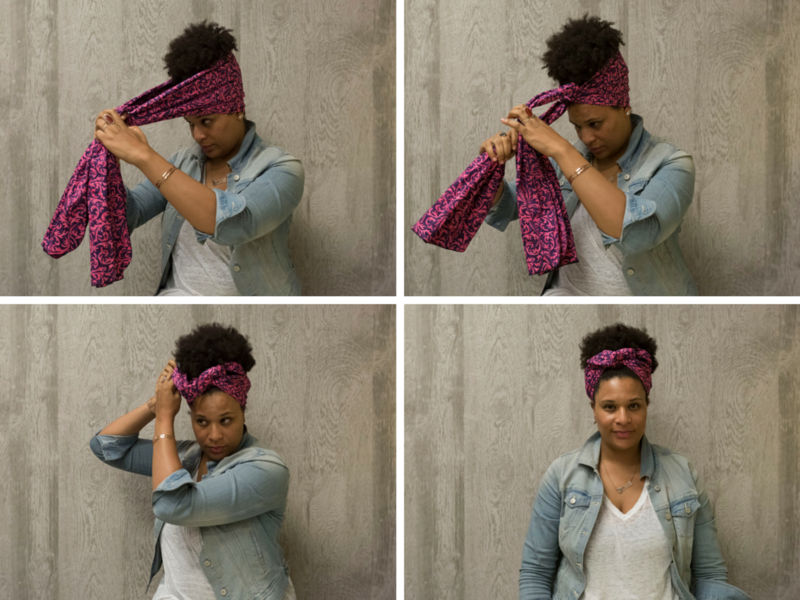 Hair wraps were very popular in 90s. Nowadays, 90s models have become very popular. 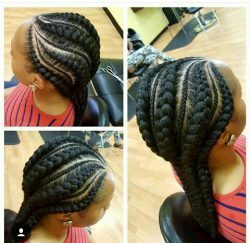 This popularity has increased especially on hair styles. 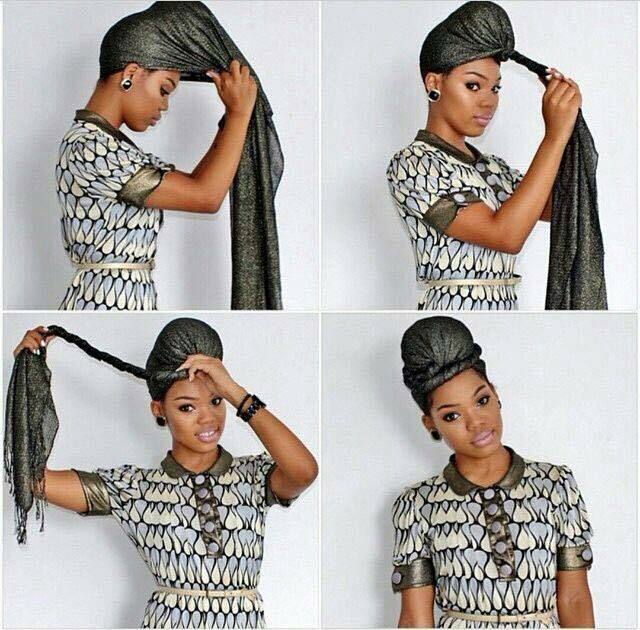 Retro hair styles, especially wraps are especially done as in 90s times. 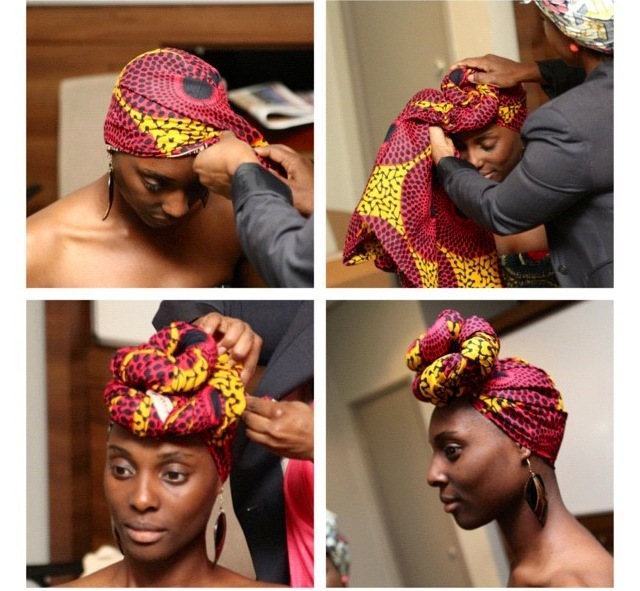 Hair wraps will make you look traditional and modern at the same time. Let’s look on some styles of wraps. This style seems so retro. Retro is a popular trend in the last years. Not only in dresses, but in hairs, shoes and accesdsories. There are special shops for retro styles. You can find these wraps in those shops. The simplest style, it is used in every day life. While going for shopping, to the beach, or to a date with your friends. It is very easy to do. You just bond it on the front part of your head. It has a special name and a special style. 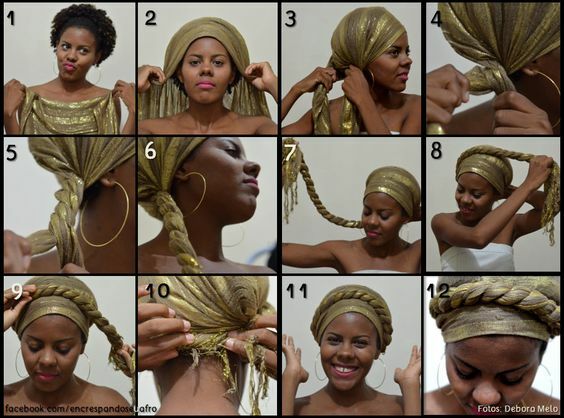 As you see, you wrap your hair, make the tail as a braid, and wrap it again on your hair. 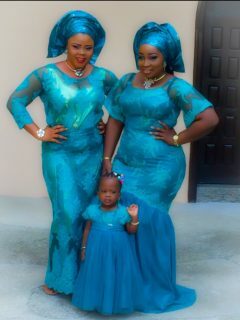 This wrapping style is a good choice for traditional women. 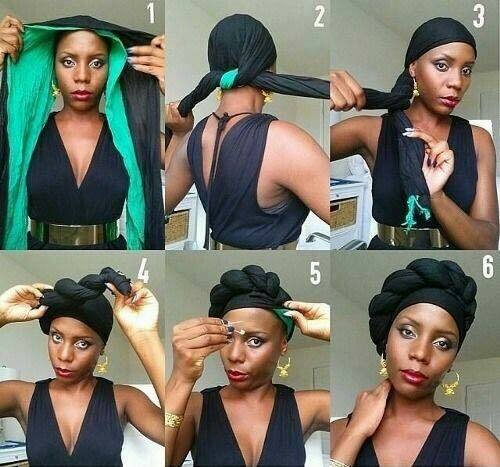 As the other styles, you just wrap it on your head, then rotate it on your head untill you come to the end. You can make the knot on your neck, too. Classic wrapping styles are not popular anymore. Every wrapping style has a stylish look, even on the classic color. This style is one of them. A very good choice for poolside weddings or events.